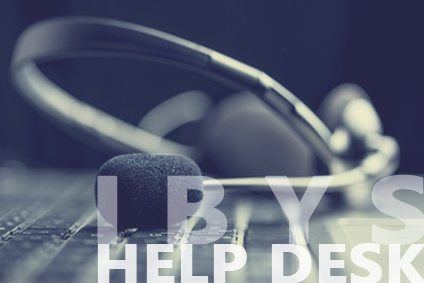 The Customer can report the problem by telephone call, e-mail, skype or fax to Ibys Help Desk, Help Desk will immediately try to solve the problem in collaboration with the Customer’s technical staff, if not, it will pass the issue on to the Ibys Support Group. Our personnel will work to resolve any problem, assist with configuration tasks, and provide advice concerning the operation and maintenance of the System Xplorer. The service level (priority, response and resolution times) corresponding to Help-Desk is customarily agreed with our Customers. Ibys commits to solve the full hardware problem within the agreed response time, starting when receiving the faulty system at Ibys support center. Helpdesk access available on the agreed schedule. Advice on general system, hardware, software, features and data queries.